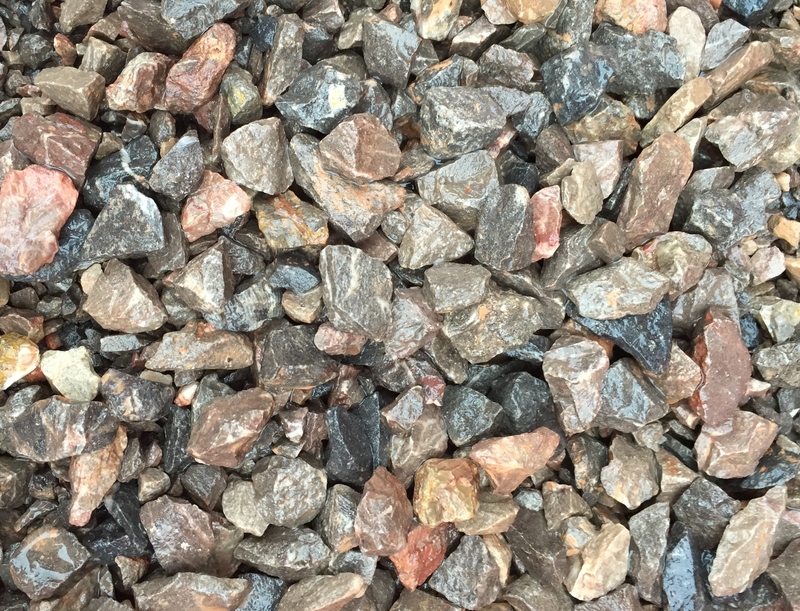 This stone can be used for a gravel driveway. Often mixed with sand and cement to make concrete. Some drainage and “pipe-bedding” uses.